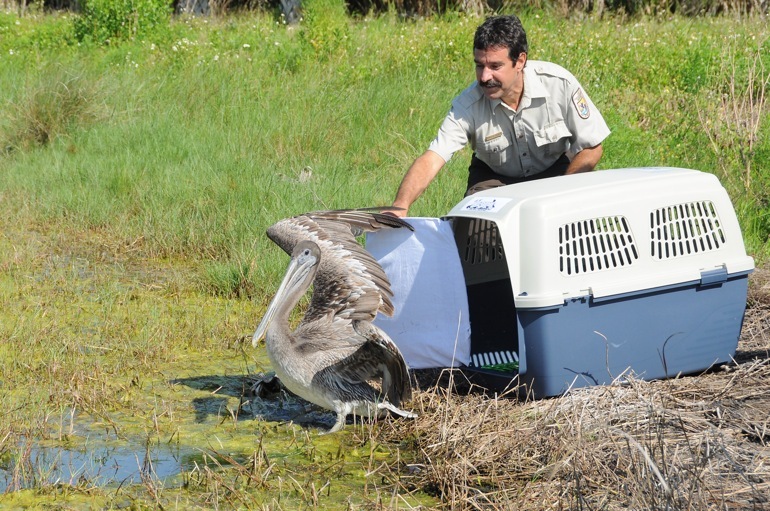 Pelly, a brown pelican saved from the Deepwater Horizon oil spill, steps from his cage. 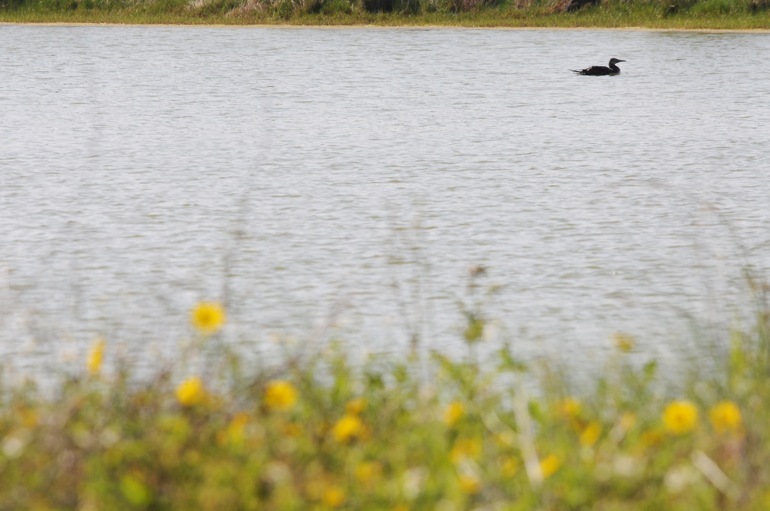 Pelly is set free by U.S. Fish and Wildlife Service personnel. Pelly stretches his wings before flying away. 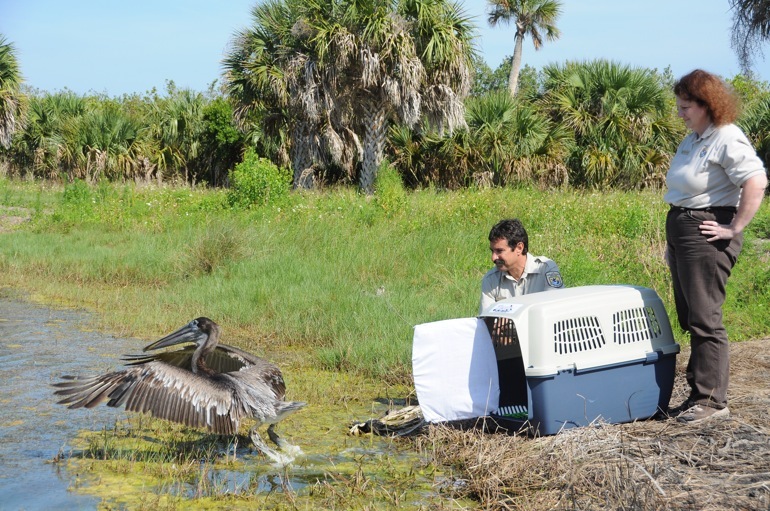 The two birds in these photos -- a brown pelican named Pelly and a northern gannet known as Lucky -- were the first two rescued from the oil spill in the Gulf of Mexico. On Monday, they became the first two to be released after a week of rehabilitation in Louisiana. 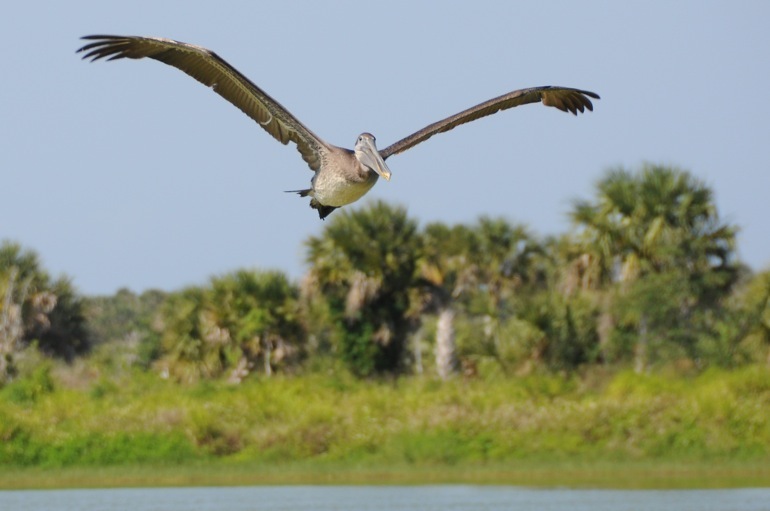 They were set free at Pelican Island National Wildlife Refuge in nearby Indian River County. 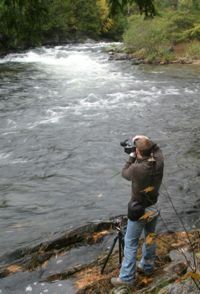 I was there for the story and photos. Lucky, a northern gannet, climbs from his cage. Lucky splashes onto the pond surface. 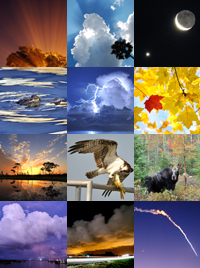 Lucky is floating freely again.